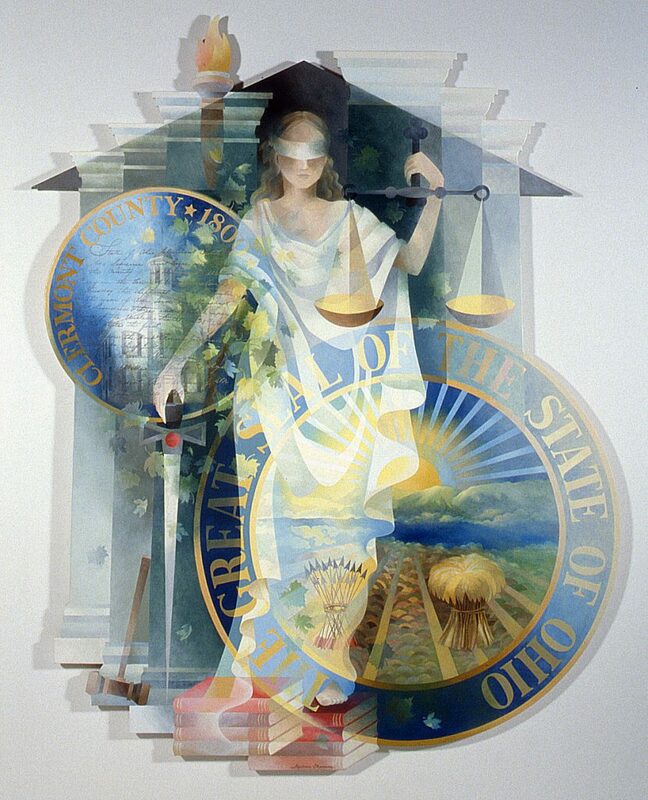 These lists of Frequently Asked Questions (FAQs), Glossaries, and other sources of information are designed to give you some very basic background about the Common Pleas Court and its operation. These FAQS and other materials are not legal advice. No member of the Court staff can give you advice on your specific legal problem. If you have particular questions about your situation, please consult with an attorney. The Court supplies these glossaries of legal words and phrases to help you understand court proceedings. These are NOT legal advice and are NOT a substitute for the advice of an attorney for your particular legal situation.